Jump in the cockpit of the largest scoot in our shootout. Read the full review in the 2011 Maxi Scooter Shootout article. 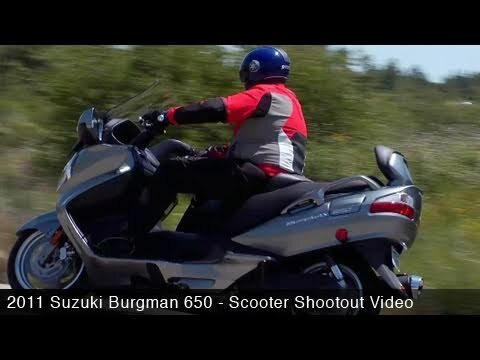 On a ride up and down San Francisco’s famous hills, across the Golden Gate Bridge and north into wine country, we test the latest edition of Suzuki’s Burgman 400 luxo-scooter. 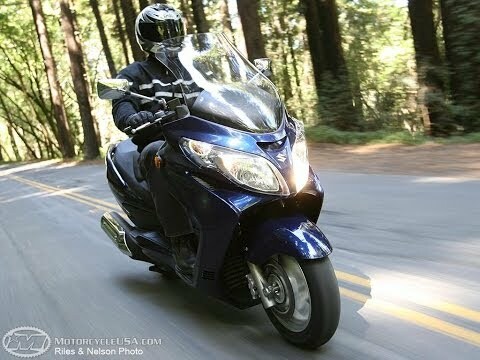 Check out what we thought of this scooter in our 2007 Suzuki Burgman 400 First Ride.